From the little girl who dreams of climbing Rapunzel’s tower to the young boy who longs to visit Aladdin’s castle, you can find fairytale locations worldwide. 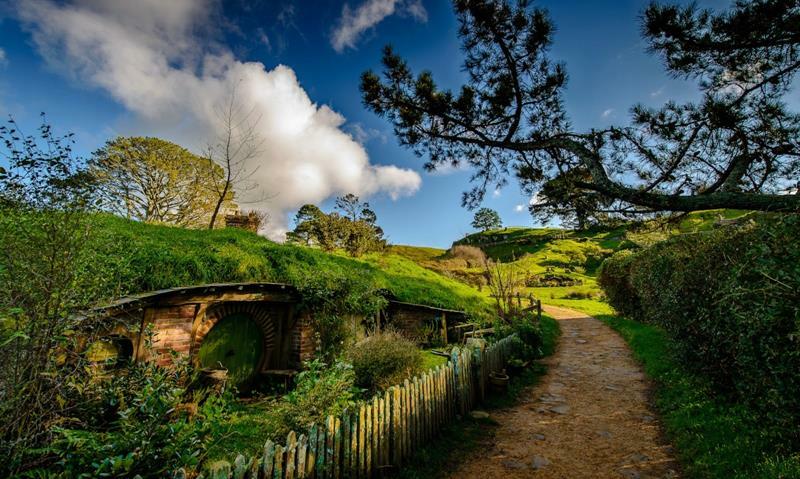 Why settle for a boring family vacation when you can delight your children (and adults too) by touring such majestic places as Hobbiton in New Zealand, which holds an uncanny resemblance to the Shire in the Lord of the Rings books and movies? Kids and adults alike will love walking through the wisteria tunnel in Japan and playing on the peculiar trees in the Crooked Forest. 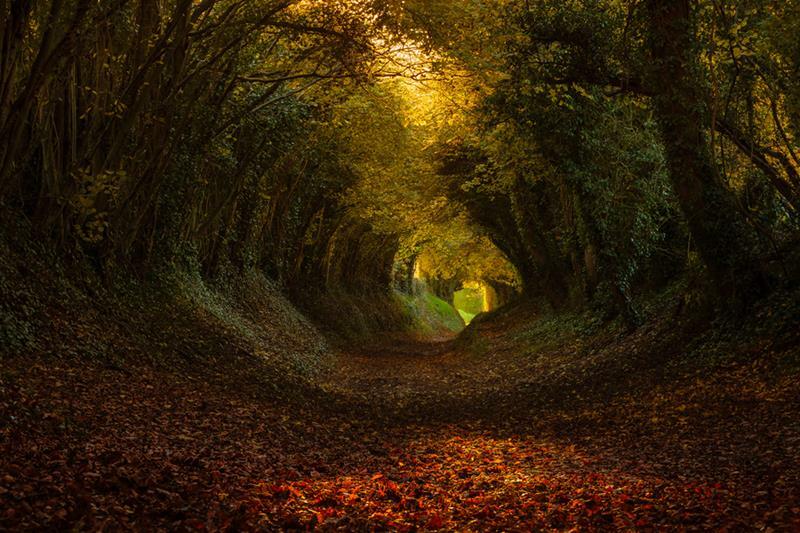 Take a step back in to time where these magical destinations await you…and your imagination. Are you a Lord of the Rings fanatic? 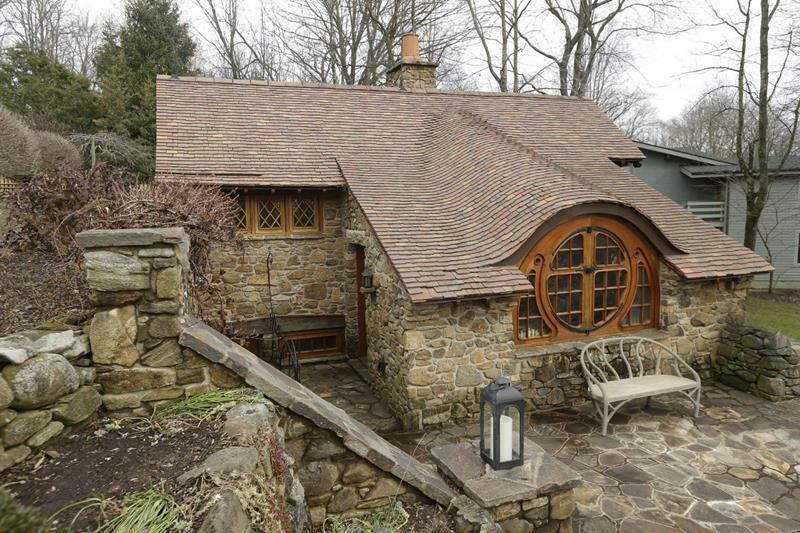 Then you’ll love this little hobbit house in Pennsylvania. Come home to the Shire! Want to step into a little girl’s dream? 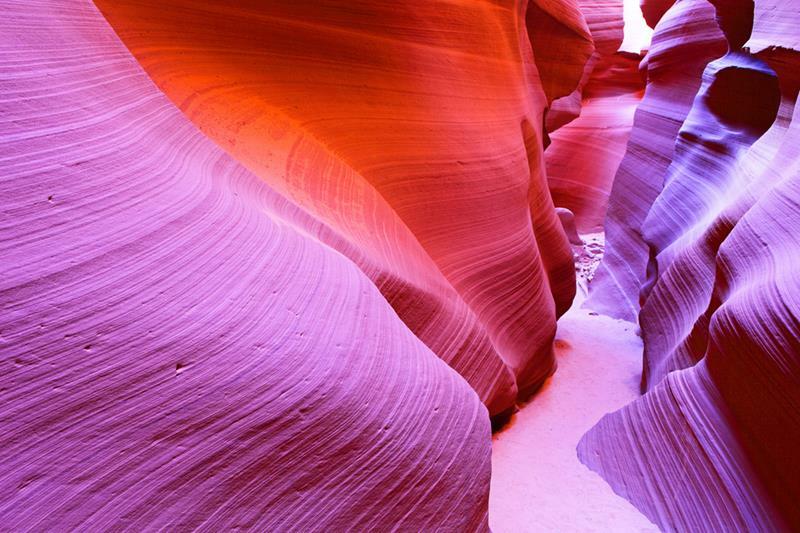 Then you’ll love Antelope Canyon with its beautiful natural pink, purple, and orange hues along the canyon walls. 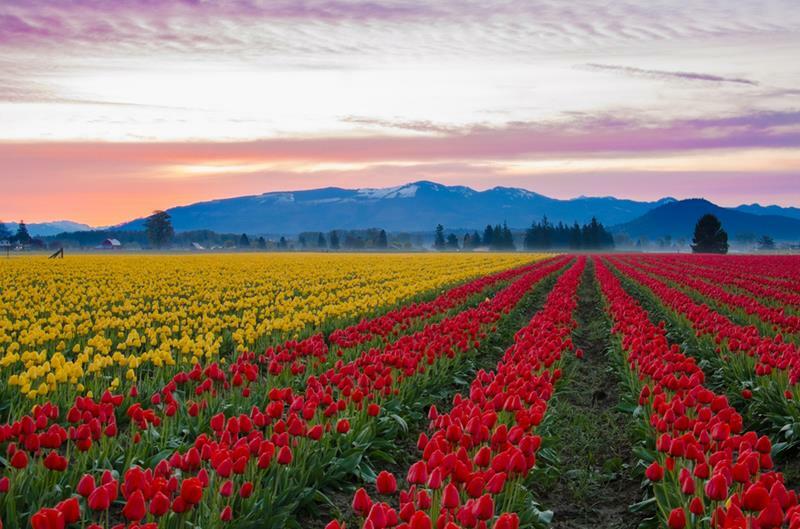 Visitors flock to Skagit Valley during the month of April, when the tulips are in full bloom and stretch for miles across the countryside. 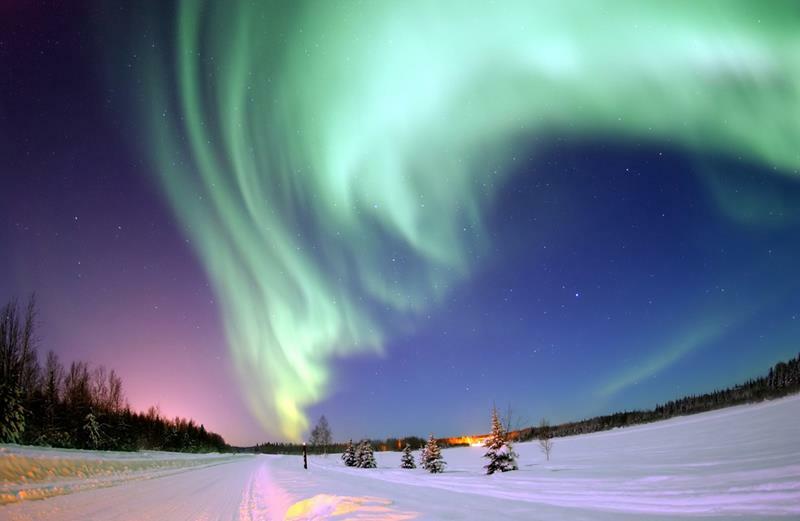 Visit Anchorage and Fairbanks from April to September and you’ll witness the magnificent phenomenon known as the Northern Lights. 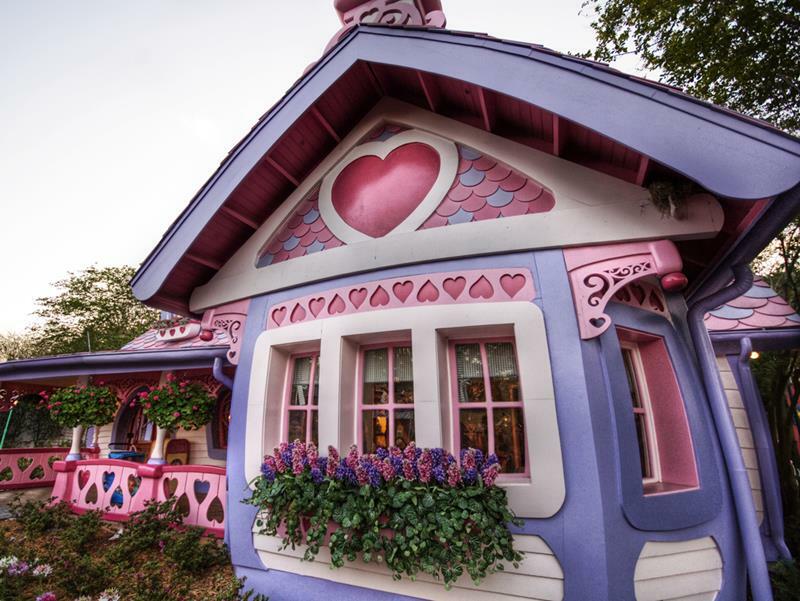 If you happen to visit Walt Disney World in Orlando, Florida, make sure you stop by Minnie’s little pink house and say hello. Another ingenious little town can be found in the quaint village of Hobbiton, where Hobbit houses dot the hillside. 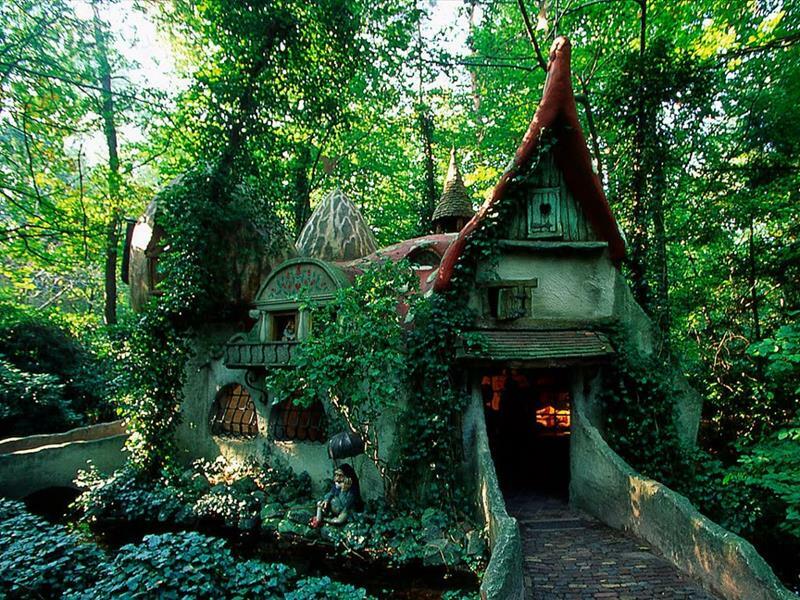 Children (and adults too) will love touring this dwarf house, which is located in the Netherlands. 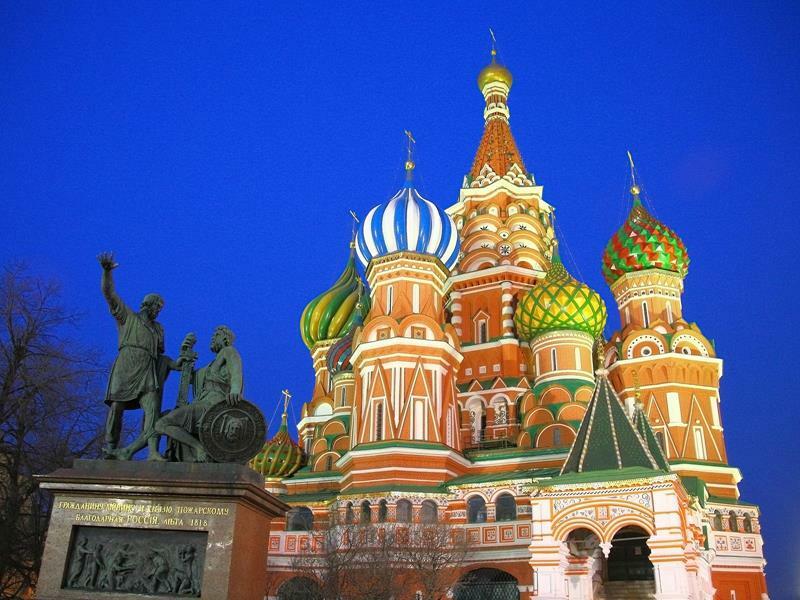 This colorful museum in Moscow has been the focal point of tourism in Russia for hundreds of years. 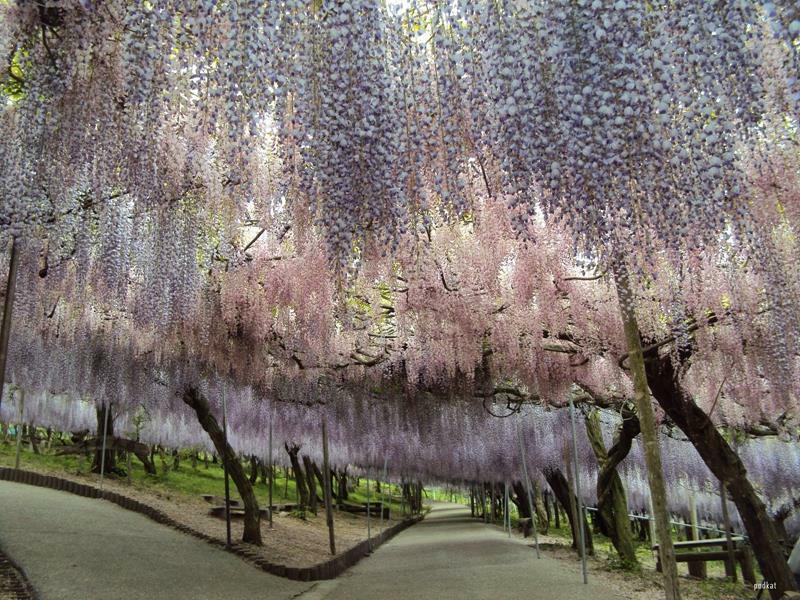 Take a stroll through Kawachi Fuji Gardens in Japan, and you’ll get to see this beautiful tunnel adorned with 150 wisteria flowering plants in over twenty species. 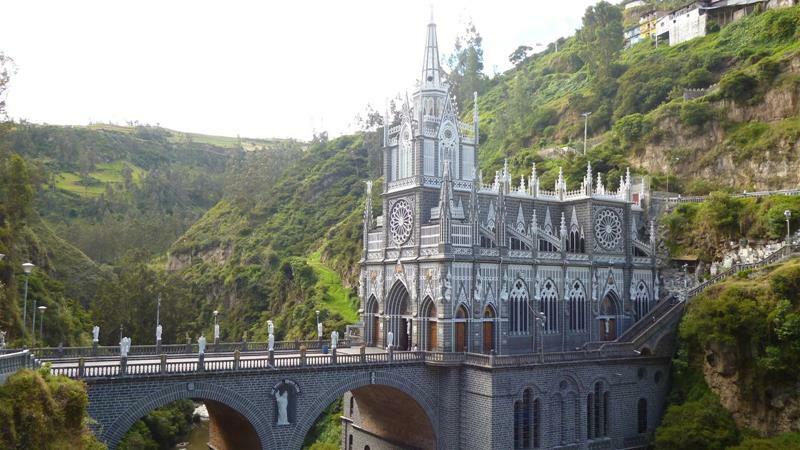 This gothic-inspired cathedral can be found nestled in the hills of Colombia, and to this day it is still considered the most beautiful pilgrimage shrine in the world. 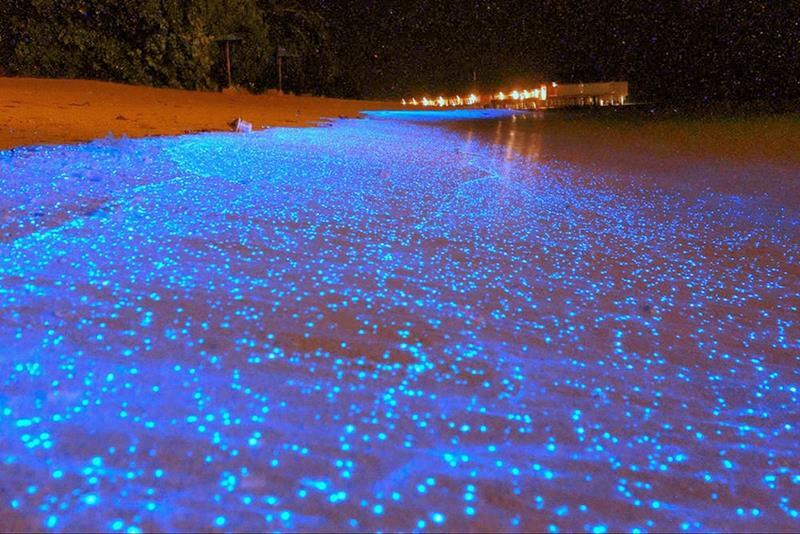 It looks like it jumped from the pages of a science fiction novel, but the glowing lights in the waves are actually bioluminescent phytoplankton. 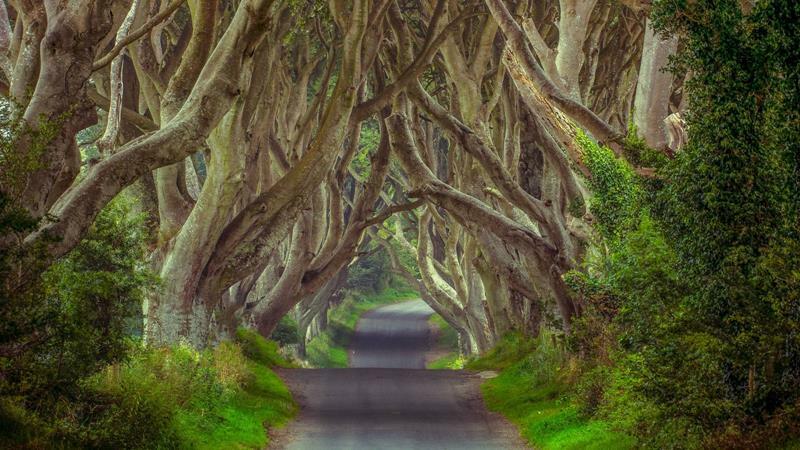 In County Antrim, Ireland you can walking among these eerie, yet beautiful, trees that date back over three hundred years. 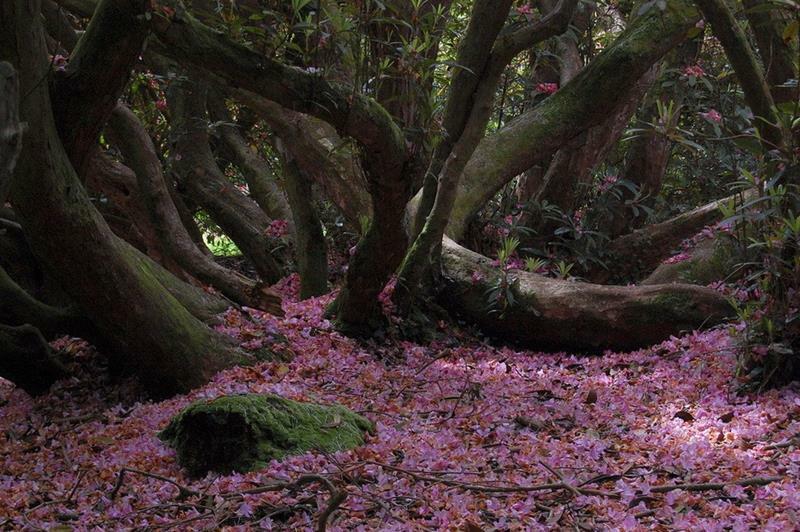 It will feel as if you stepped into a magical painting when you witness the beauty of these trees up close. 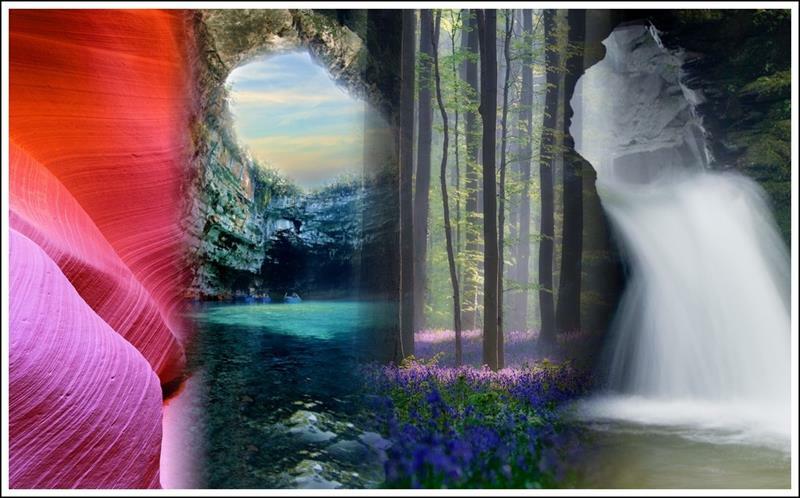 With a kaleidoscope of colors through every season, it’s a photographers dream come true. 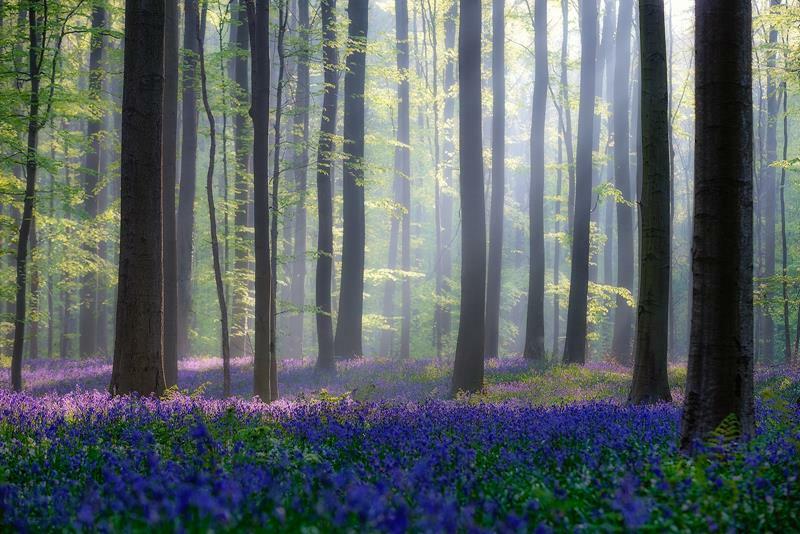 Every spring, you can admire a vast ocean of colorful bluebell flowers as they blanket the forest floor amongst a sea of beech trees. 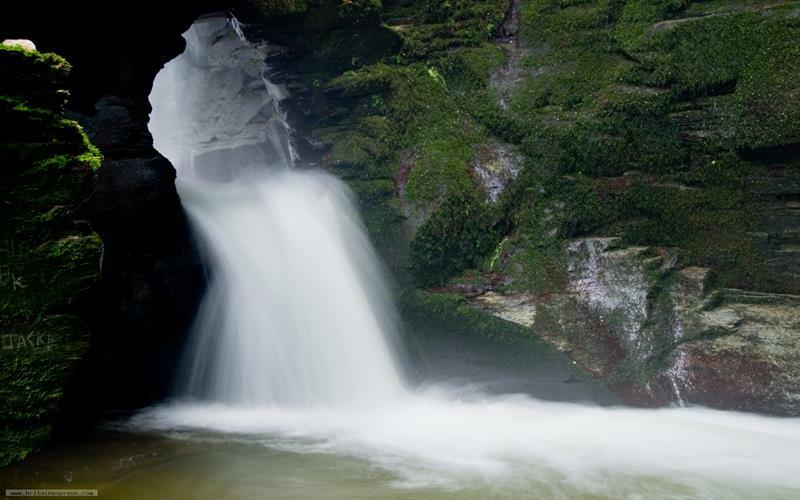 The natural rock arch makes this mystical waterfall at Saint Nectan’s Kieve truly a sight to behold, as the water plunges through the arch and crashes to the shallow pool below. 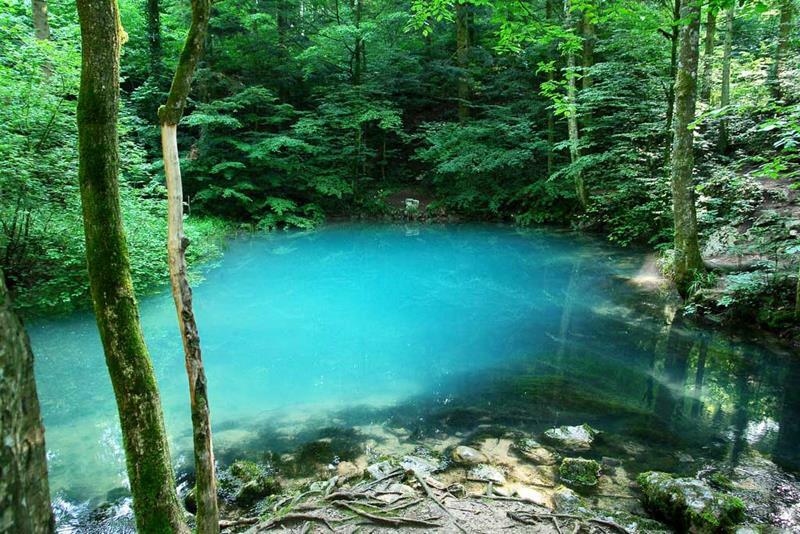 The storybook green-blue color of Ochiul Beiului Lake makes it a tourist favorite among travelers to Romania. Is your child a fan of Where The Wild Things Are? 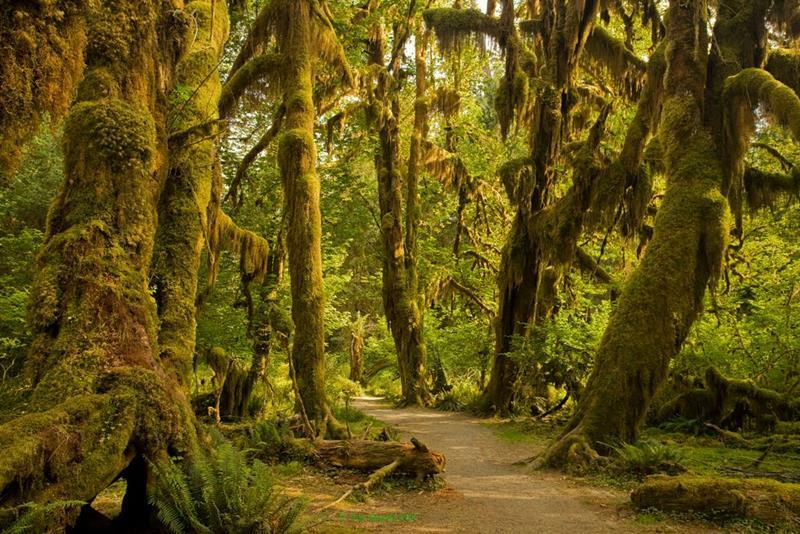 Then they will love this forest in Washington, where everything from trees to rocks is covered in moss. You’ll be amazed at the myriad of colors and unique sights you will see as you tour The Lost Gardens of Heligan, including stone “people” sleeping on the ground. 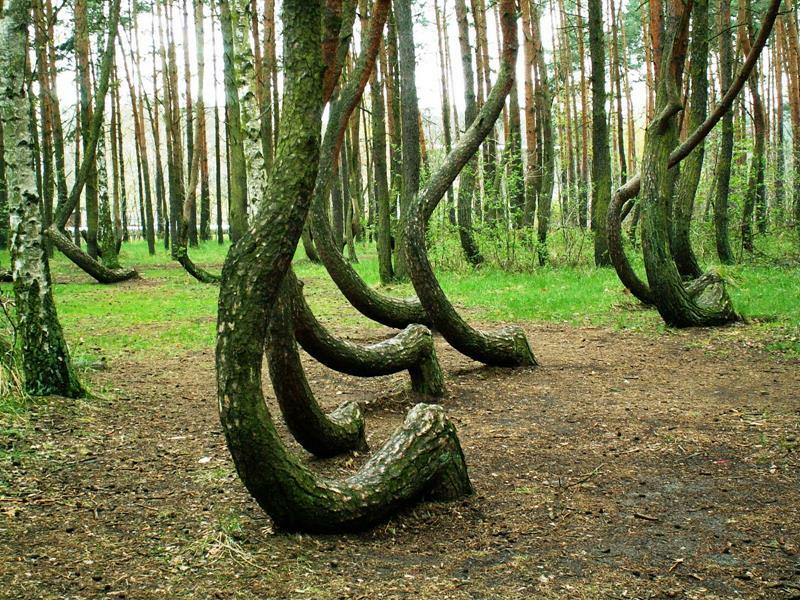 Over 400 trees with a 90-degree bend at the base of their trunks make the Crooked Forest in Poland an unusual—and intriguing—tourist attraction. 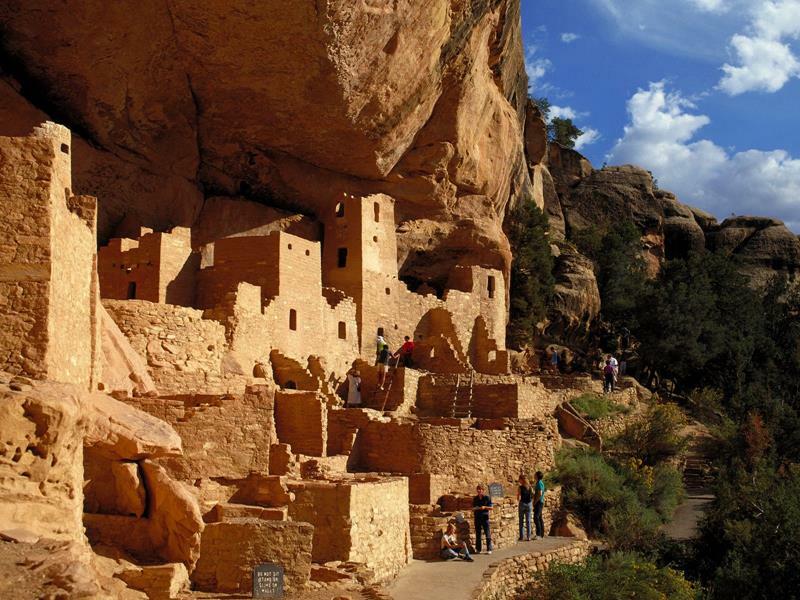 Mesa Verde, which was once home to the Ancestral Pueblo people, is now a national park and boasts over 600 cliff dwellings. 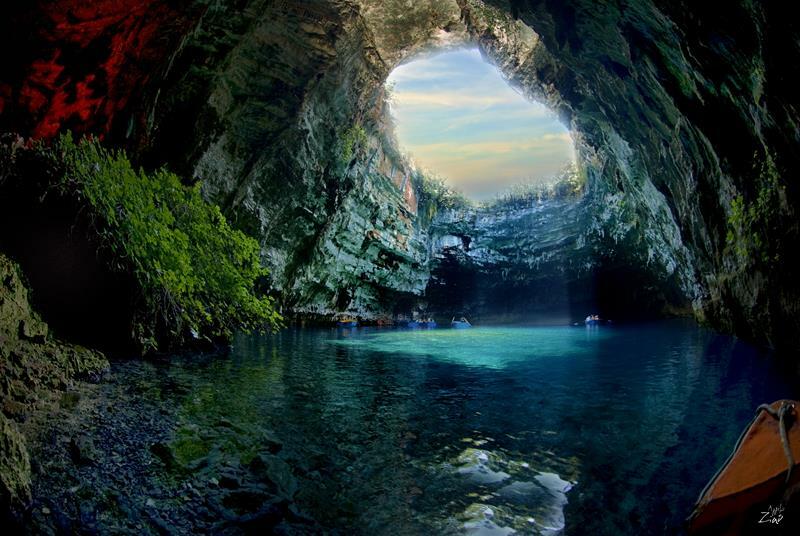 This stunning cave was lost for centuries before being rediscovered in 1951 by Giannis Petrocheilos. According to Greek mythology, the cave was once home to mystical Nymphs.